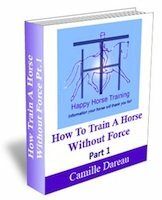 This is a plan of the categories of the Happy Horse Training site, click on any link to go directly to that page. The Barefoot Horse Revolution: Share Your Story! 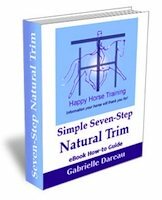 Dressage Saddles: Help or Hindrance? 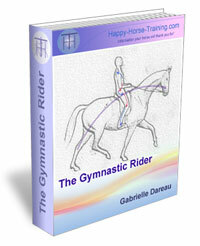 How To Ride Dressage - Real Dressage! Share Your Own Horse Story!